Aloha! 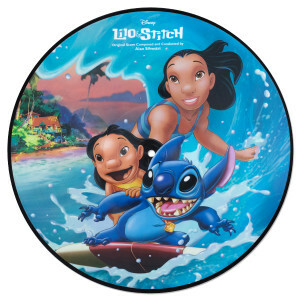 Ride a tidal wave of happiness with the Lilo & Stitch Vinyl Picture Disc! 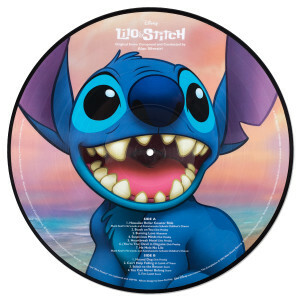 Featuring classic images and songs from the Disney Animated film, you’ll be hanging ten and singing along with everyone’s favorite cosmic pal! I ADORE this soundtrack as much as I do with Fantasia 2000. Alan Silvestri’s Score is so amazing, as well as the Elvis &amp; A*Teens tracks. Not to mention the classic Hawaiian Rollercoaster Ride. 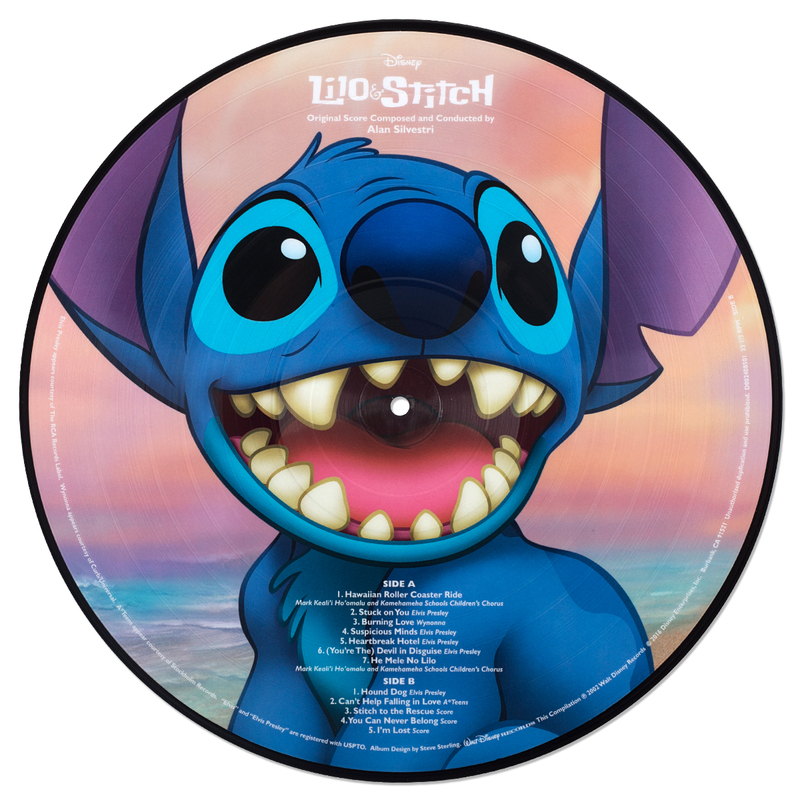 We love that we can add some of our favorite Disney movie soundtracks with beautiful artwork on both sides of the vinyl. 10/10 do recommend! Love the record looks great and amazing customer service, super responsive!